More Digimon ties for the Digimon fan who needs something fancy and subtle. 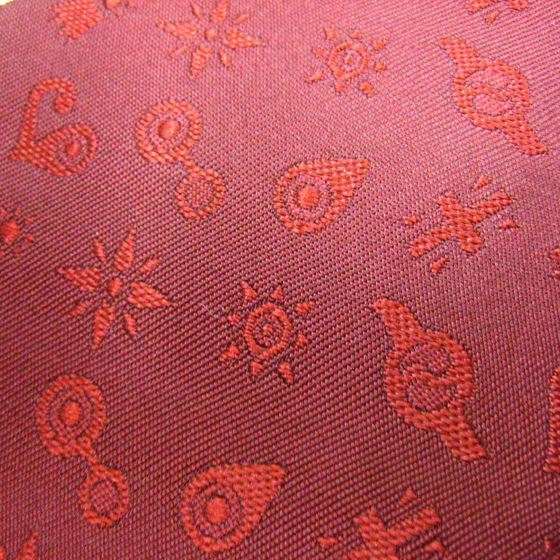 These classy ties feature the crests and are 100% silk and woven with a Jacquard weave. 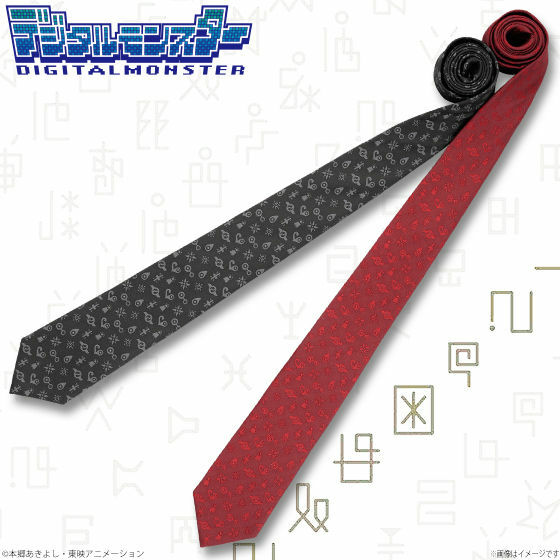 The tie is available in black and red and they are available for order right now at Premium Bandai. They cost 4,320 yen each. Each tie is roughly 56.7" x 3". 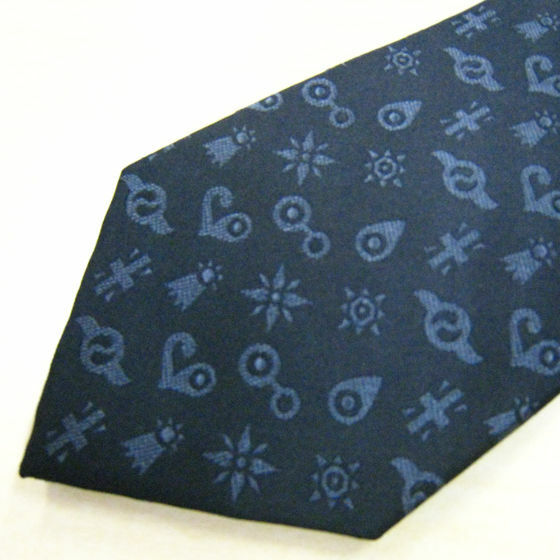 I have to wear a tie everyday, so this is definitely something I’m interested in. 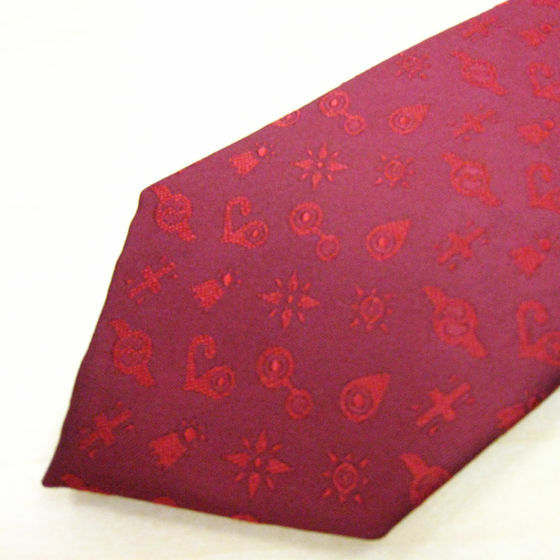 Plus it’ll look nice next to my DigiCode tie. 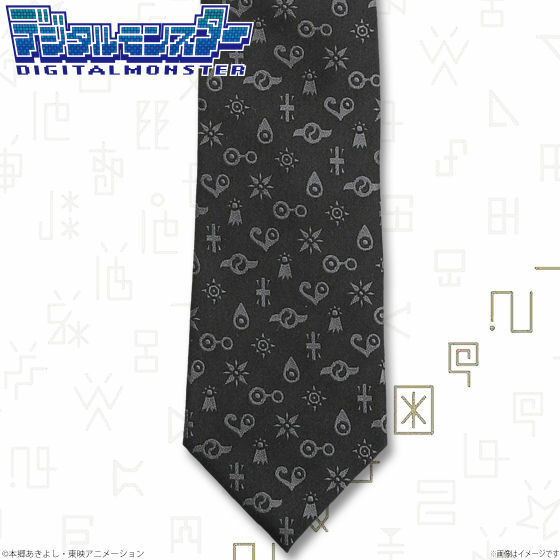 Honestly I missed the tie clips so I'm going they're going to make another run of those. This would be nice. And if you got that Tie clip, it'd be even better. 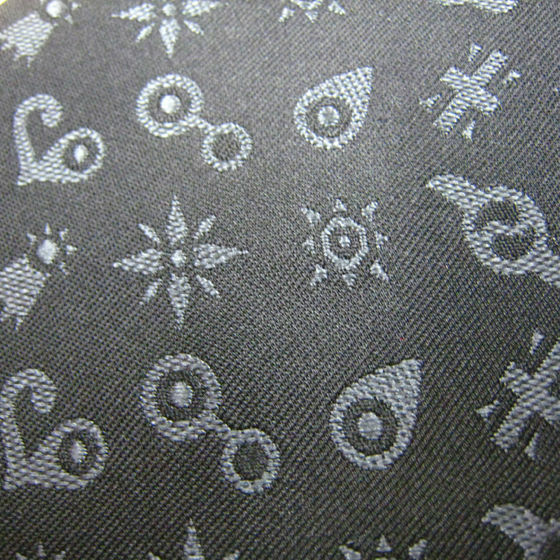 heh These are real nice though.